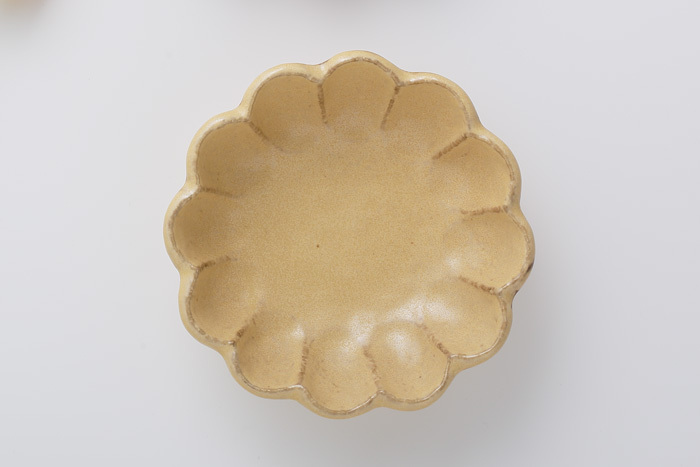 Rinka - Kaneko Kohyo Pottery Manufacturing Co.,Ltd. 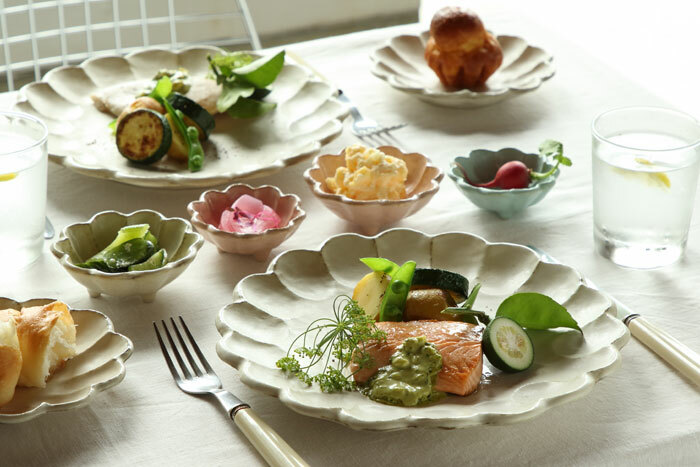 The Rinka range offers the delicacy of porcelain, but with the feel and warmth of hand-formed clay. Ideal for either Western or Japanese cuisine, or a fusion of both, the Rinka range is dishwasher and microwave warming safe. 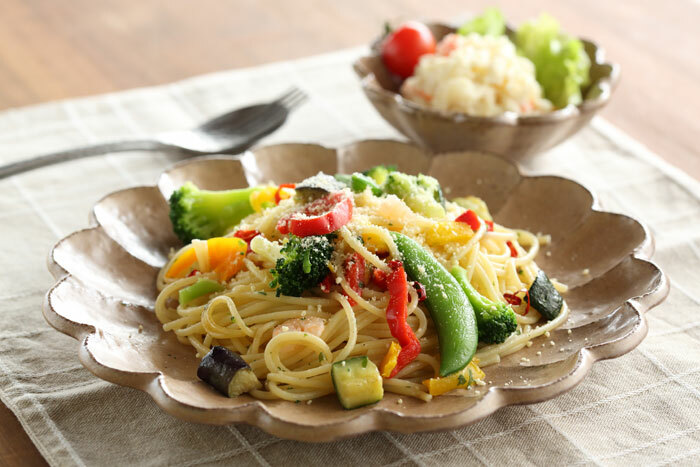 Representative of the Rinka range, Kohyo White is a profoundly warm, rustic and versatile coloring that compliments any dish. 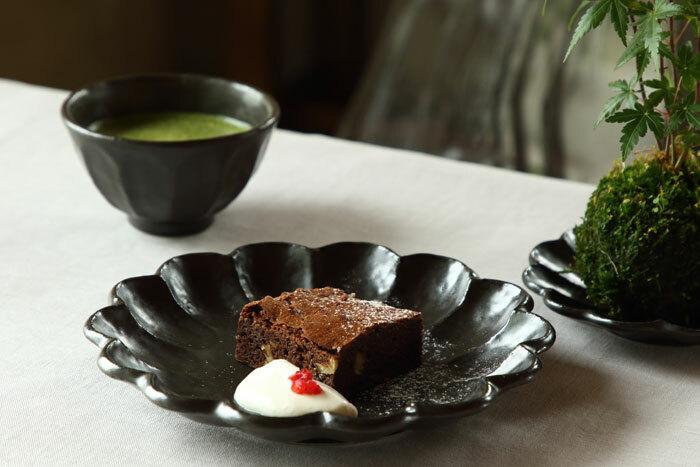 A practical addition to any table set, Kohyo Brown is an intimate tone that brings a sense of earthly security and calmness to the dining table. Kohyo Yellow brings an accent of warmth and color to your dining experience. Its functional hue is sure to prove versatile in any situation. 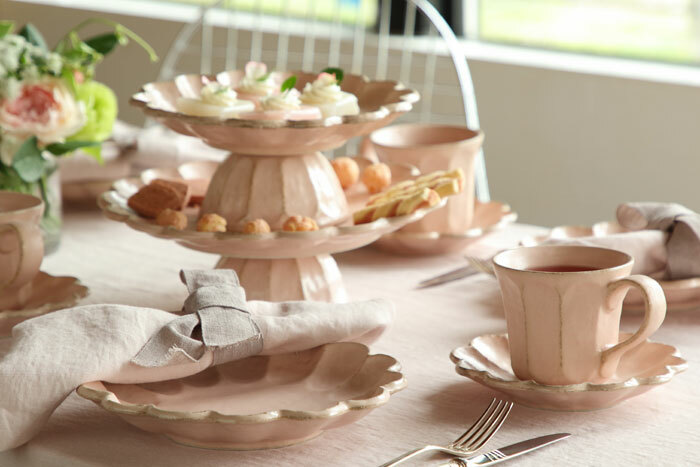 The softness of cherry blossom and the delight of peach, Kohyo Pink provides an adorable appearance and feeling of hospitality to any dining setting. Kohyo Black is a versatile deep black, low-gloss series offering chic sophistication with a touch of elegant panache, allowing your creativity to shine through.